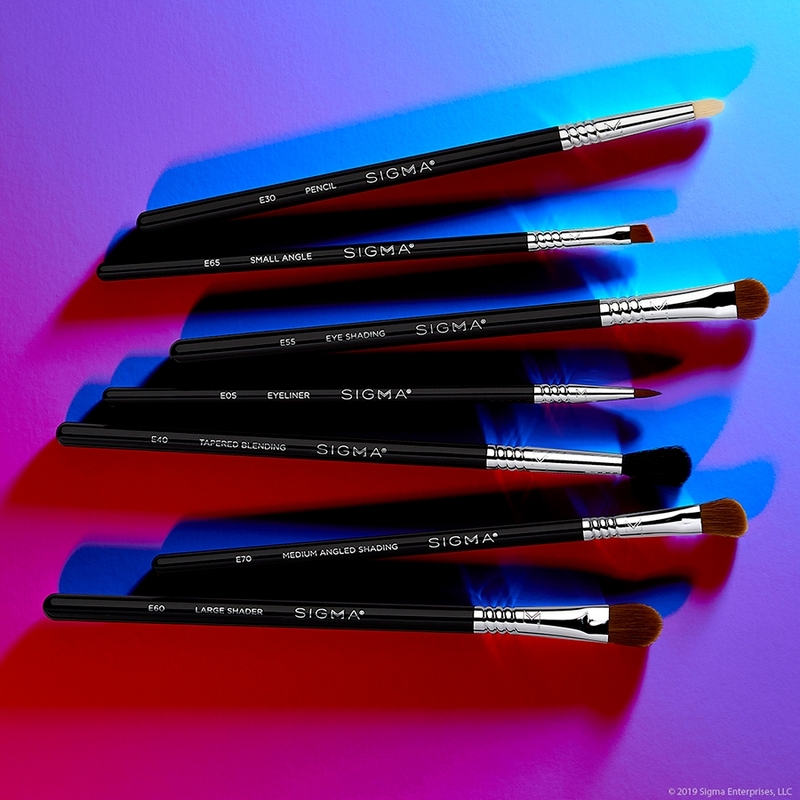 Your classic must-have powder brush in extra-soft SigmaTech® fibers for a diffused, natural powder finish all over the face. F30 Large Powder Brush is rated 4.7 out of 5 by 43. Rated 5 out of 5 by Adri28 from Perfect big fluffy brush I've had my brush for about a year. I use it to powder, add blush and buff out my contour to make sure there is no harsh lines. It's perfect because it's so big and fluffy. It makes it easy to do it with just a few sweeps. I love it! One of my favorite everyday brushes! Rated 5 out of 5 by Mika from Must have! A must have for applying powder to the face. gives a beatiful finish and doesn't make powders look cakey. Rated 5 out of 5 by campbellalyssa from MY GO-TO BRUSH Another brush from Sigma that I've had for almost 3 years. Works just as well as when I first bought it. All my other powder brushes, the hairs would fall out & just wouldn't apply my powder very well. Well after purchasing this brush it just sets my makeup with such a flawless finish! Loooooove it! Rated 5 out of 5 by MariannaSkordos from Soft! Big! And Great for applying setting powder I bought this about a month ago and i just love this brush. I love all of my signa brushes! Once i started buying sigma i really don't buy anything else. They are the best quality and a bang for your buck! I use this brush to apply my laura mercier setting powder or my bare minerals translucent powder after i apply my makeup. I even use it to apply those products for baking. The brush is soft and big! Fav powder brush! Rated 5 out of 5 by jemma123 from I love this brush!! Im so happy i brought this brush, its super soft and feels amazing to apply my powder with. It doesn't apply cakey and leaves a seemless, flawless look. Also really sleek looking brush, reasonable price and definately worth it!! Can you please tell me the size dimensions for the brush head (the fibers)? You only have the brush length in the description, and I'd like to know how big the actual brush head is in comparison to my face. Does the Light Blue/Chrome F30 version have different brush fibers than Black/Chrome and Black/Copper F30 brushes? From the pictures the Blue/Chrome one looks a bit different from the others and has a white top to it. I use Guerlain Terracotta bronzer. I need a new brush to apply it. &nbsp;I use the bronzer all over my face for a sun kissed look. &nbsp;What brush would you recommend? 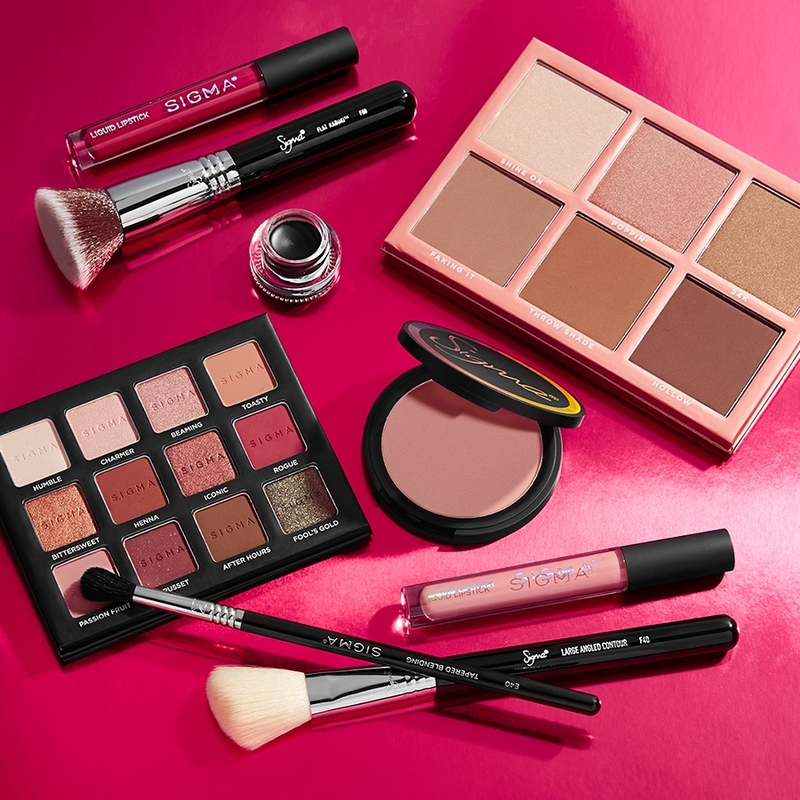 For a sun-kissed, dewy look, please see below for the brushes we would recommend! 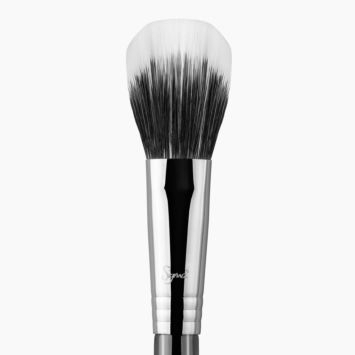 F25 Tapered Face: This brush features a large, tapered tip brush head. 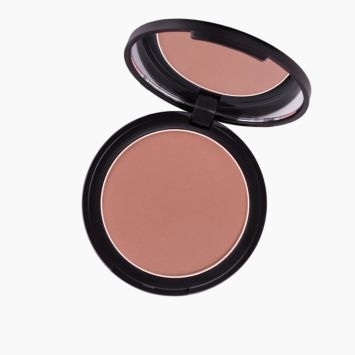 It works great for applying powder products onto the cheekbones and temples with blush or bronzer. 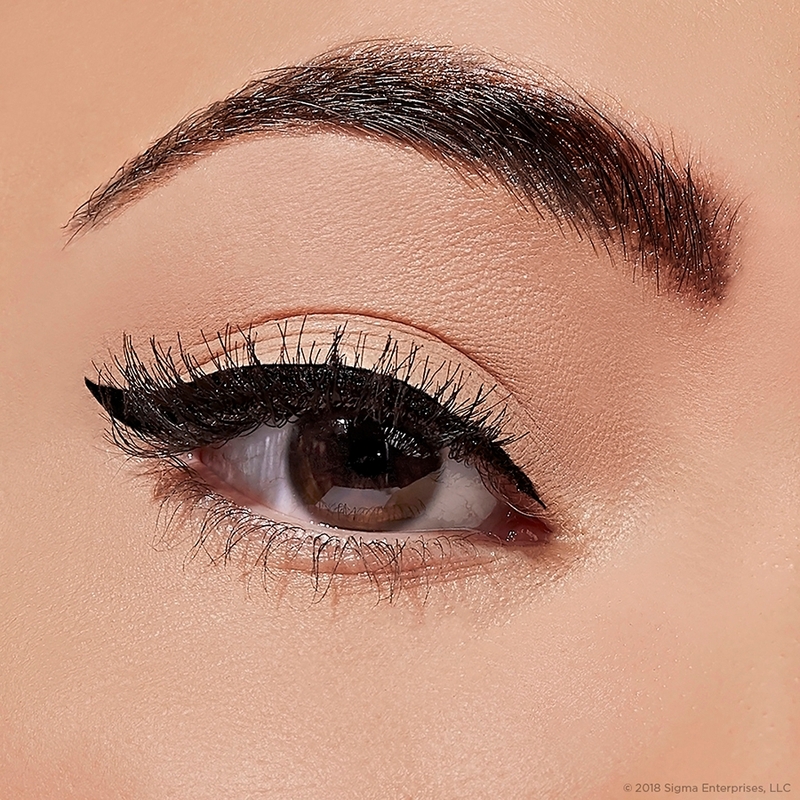 The tapered tip is also ideal for gently contouring the face, which will work perfectly with the product you are referencing. 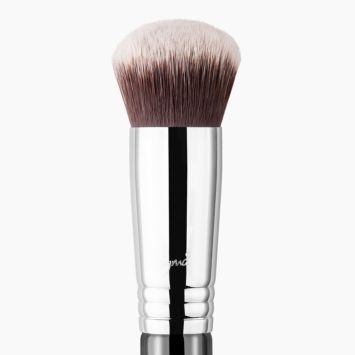 F15 Duo Fibre Powder/Blush: This brush features a duo fiber blend with deep beveled edges. It is perfect for application of powder products on the cheekbone works especially well with mineral products to achieve a natural, delicate finish. 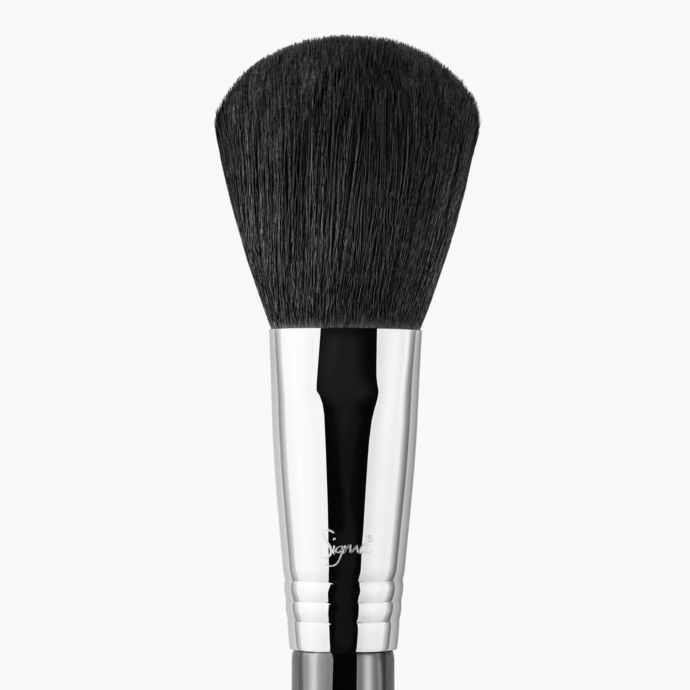 F05 Small Contour: This small contour makeup brush features a dense rounded brush head. 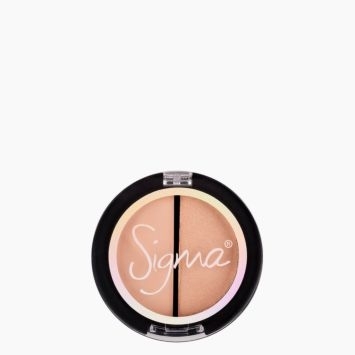 It is best for contouring the cheekbones with powder products using a buffing, circular motion to blend contour shades. Thank you for your question! 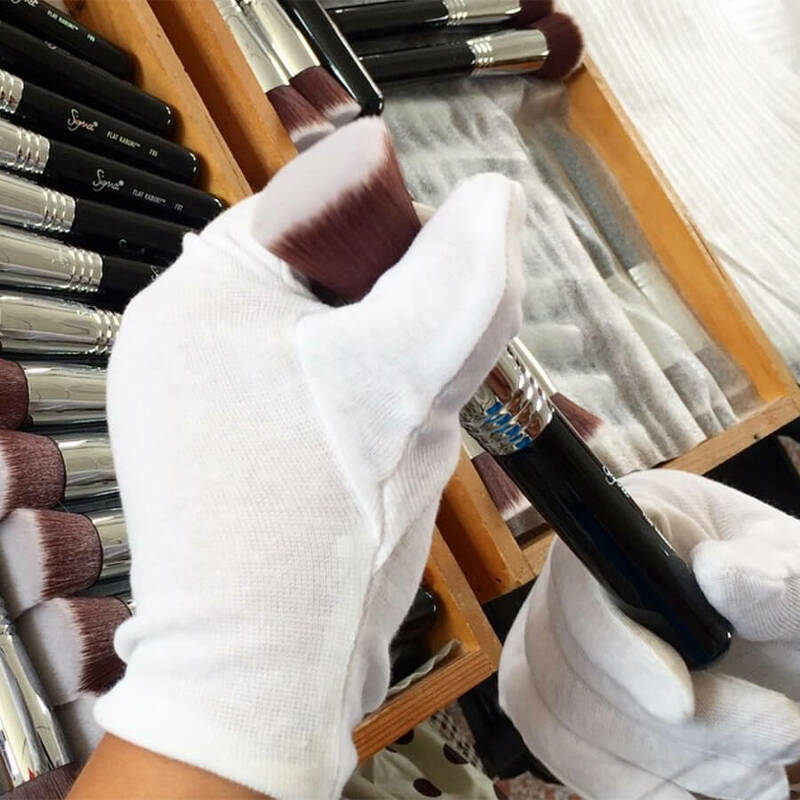 Please see below for the differences of the F20 + F30: F30 Large Powder Brush: This brush features a large, round fluffy brush head used for a diffused application of powder products all over the face. 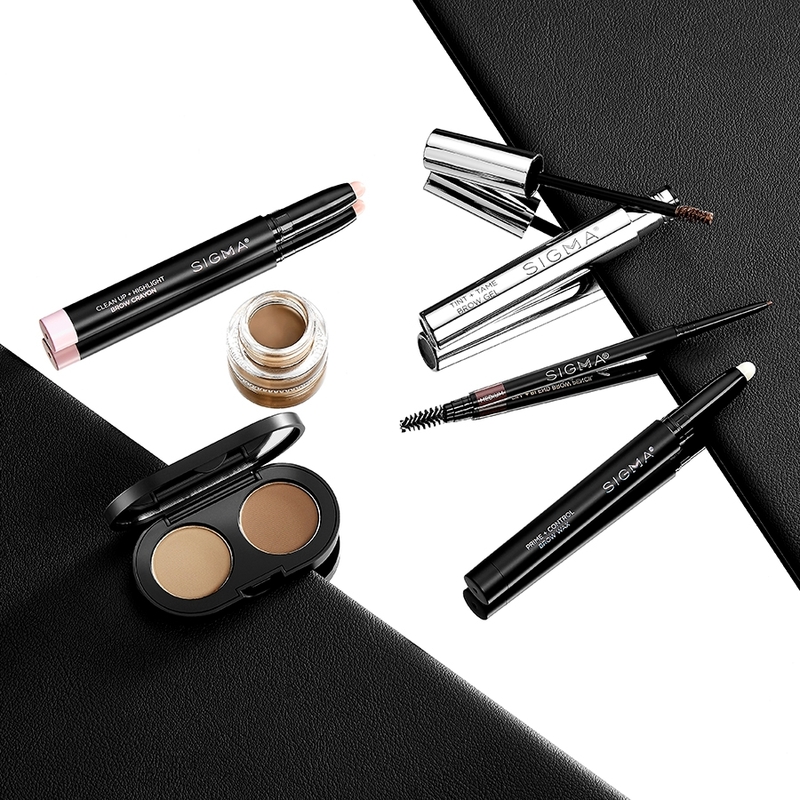 It is perfect for seamless blending and finishing your makeup look. F20 Large Powder Brush: This brush features a very soft, large fluffy brush head that is slightly pressed, created for more flat sides of the face. Works best to contour or powder the face. Would you recommend this brush for applying blush? Hi Violet! 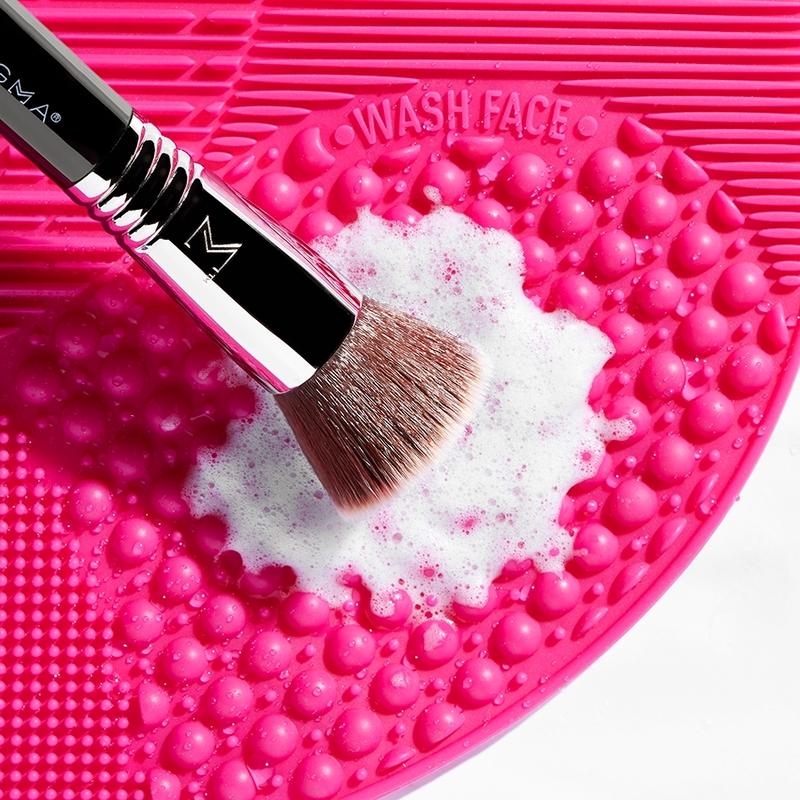 This would be a fantastic brush to use for applying blush, or really any powder product you use in your daily routine. 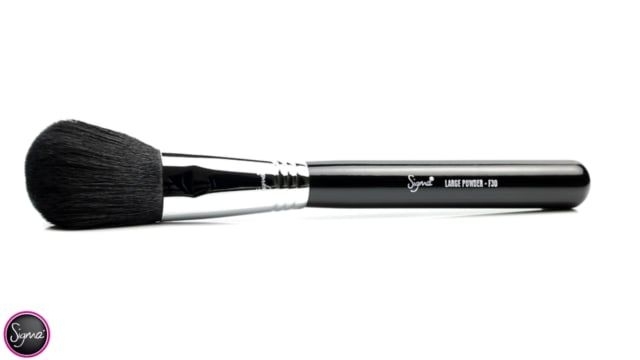 The F30 features a large, round fluffy brush head that will give you more of a diffused application all over the face. The end result with feature seamless blending and finishing. It's one of our favorites! 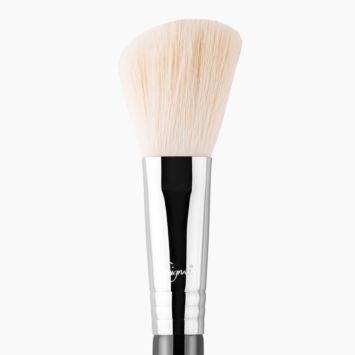 Is this brush good to apply powder foundation like mineral makeup? 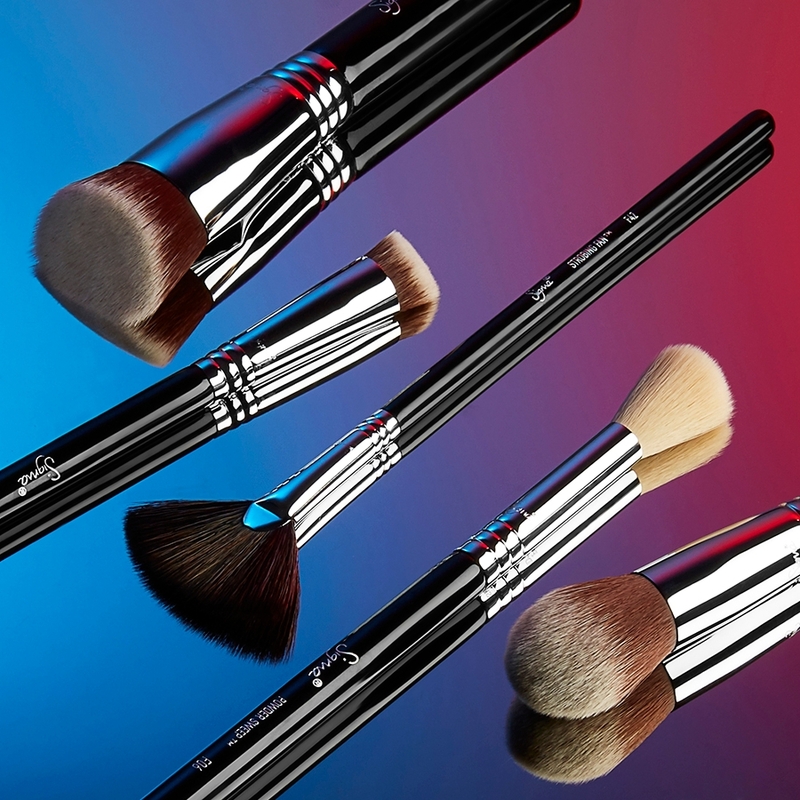 The F30 - Large Powder brush is perfect for applying powder products all over the face! Application of powder foundation with this brush would be very light coverage. Which brush is best for applying bronzer the F20 or F30? 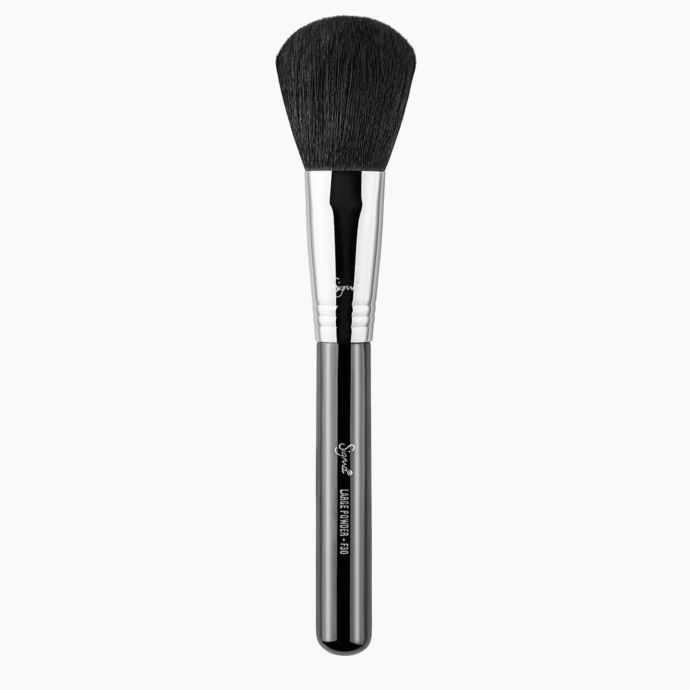 I recommend the F20 - Large Powder Brush for applying bronzer. This brush has a very soft, large fluffy brush head that is slightly pressed, that is created for more flat sides of the face to apply bronzer quickly and easily.